Welcome to Fabulous Las Vegas Sign. It is known around the world for the glitz and glamour making this a truly unique Las Vegas wedding! 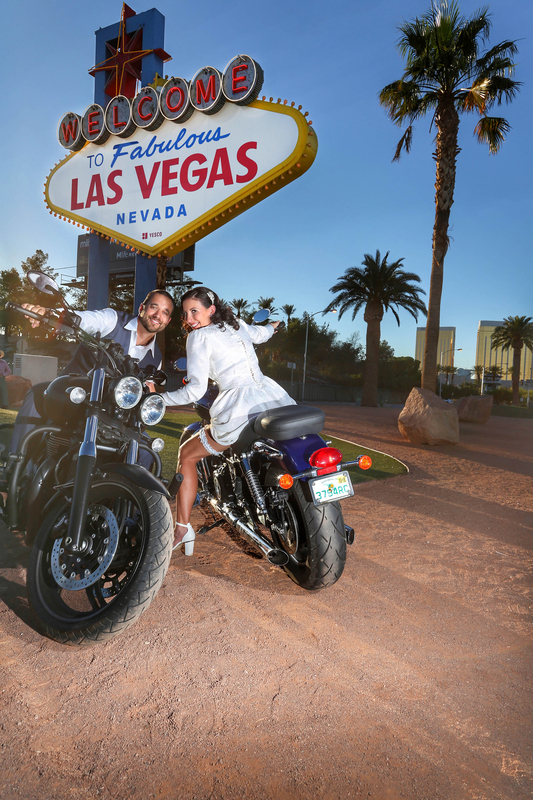 This $800 all Inclusive Wedding and Renewal Package Wedding Ceremony Performed at the World Famous Las Vegas Welcome Sign only. Wedding Officiant/ Minister & Fees are included! So is the transportation for a groom and bride from their hotel and back. Performed at the World Famous Las Vegas Welcome Sign only. The majority of Las Vegas Wedding companies are not inclusive of this cost but we are. Yes it’s included for the groom & the bride! We shall pick you up from your hotel and drive back after the wedding ceremony and renewal is complete! 30 to 50 professional photos. 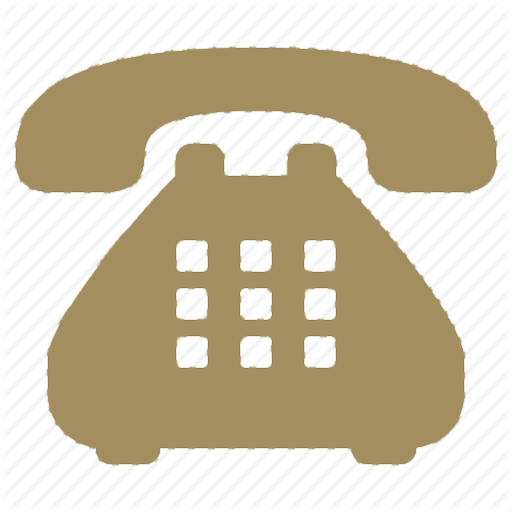 If requested additional photos can be taken and at a different locations through out the Strip with additional purchase. We professionally edit and retouch your images ensuring only the best images from your special day make the cut! All images provided are in high resolution, ready for printing, web, and social media use. 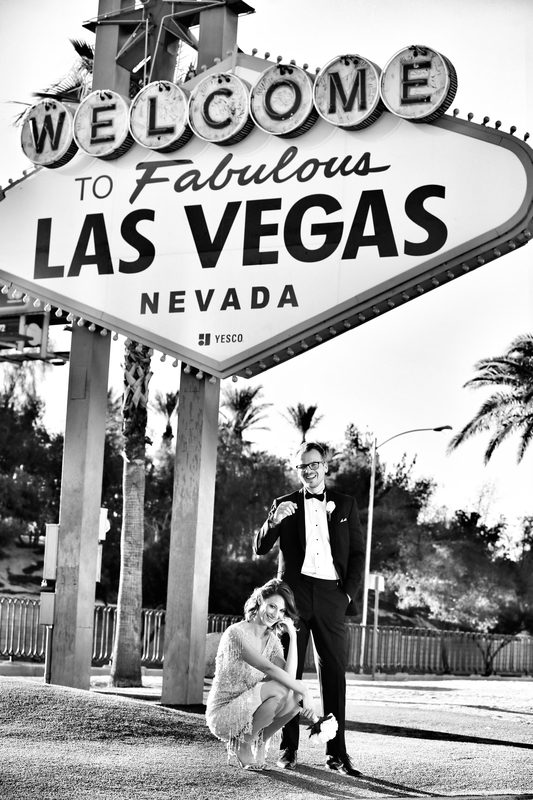 To capture your happy wedding moments at the Las Vegas Sign, just send us a message here! I'd love to hear from you!